Want your business to have a website but can’t afford a professional? Feeling lost or overwhelmed? We are going to: purchase your domain name setup your hosting, one year for free ($150 annually) create your website. 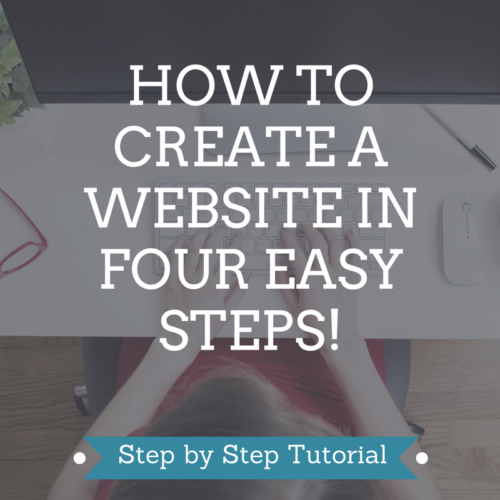 At the end of the workshop (4 hours), you will have a fully functioning website that you can advertise. It isn’t nearly as complicated as you think. We walk you thru it. April 24th 5:00pm - 9:00pm. You will need to bring your laptop. We will be purchasing a domain name during the workshop. If you already have a domain name, then bring your login information for that domain name.